DCU SU partners with Isle of Man festival. 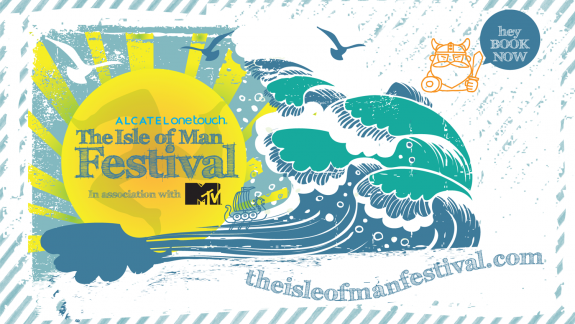 DCU Students’ Union has undertaken a sponsorship deal with the Isle of Man festival 2013. The deal will see the SU promote the festival to DCU students as an alternative, cheaper festival to attend when compared to some of the other events taking place across the summer. The SU will recieve money and four tickets, which will be given away to students via Facebook, in exchange for promoting the festival. It is the first time in recent memory that DCU SU has linked with an event like this and it comes as the organisers sought to link with student union’s across the UK and Ireland to promote the Isle of Man festival. The festival takes place on the 6th of July and ticket prices range from £55 to £150. The headline acts include Primal Scream, Paloma Faith, and The Loveable Rogues.